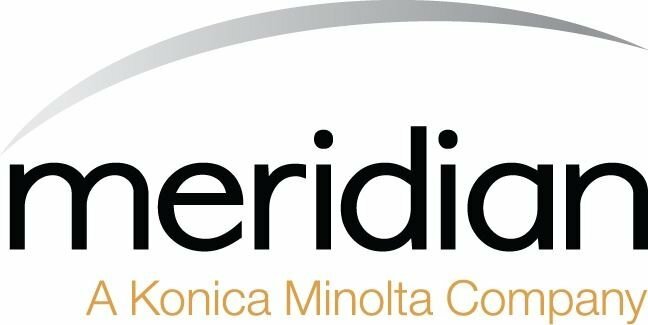 You may have heard this exciting news from your account manager or online, and I wanted to reach out to you myself, as well, to announce the exiting news: Meridian Imaging Solutions is now officially backed by Konica Minolta Business Solutions USA, Inc.! What are your IT concerns? Security? Cloud computing? Smartphones? Maybe, maybe not. If you are an IT exec you might have all three of those topics at the top of your worry list. On the other hand, if you are a CEO or COO or any other C level executive your IT priorities might be different. A recently released survey (by the Society for Information Management) indicates a "worry gap" between the IT concerns of some IT departments and the IT concerns of other upper level management executives.